Manchester Student Homes is a FREE, university-run housing service for students. 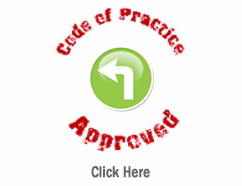 Landlord Accreditation - This means all the landlords are approved by us. Property Search - Find your perfect student home online. Housing Advice - Get free, independent housing advice. 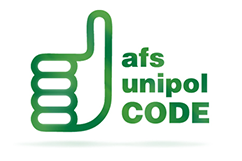 The properties advertised on our website are not managed by Manchester Student Homes but the landlords are accredited and have signed up to our Code of Standards. All you need to do is contact the landlord direct to arrange a viewing, it's that simple! Sign up and be the first to find out about events, top tips on finding University approved accommodation, freebie giveaways, and much more. Students studying in MANCHESTER get all the benefits of living in one of England’s largest cities - now one of the country’s most vibrant and cultural hot spots. In recent years, regeneration projects have breathed new life into MANCHESTER, which is now buzzing with pubs, theatres, museums, galleries, clubs and more. Home to the largest student population in Europe, many students live in student accommodation in Manchester and take full advantage of what this amazing city has to offer! Manchester Student Homes is the Universities’ only official source of student accommodation in the private sector and operates a voluntary accreditation scheme for the landlords and managing agents of student properties in Manchester and Salford.